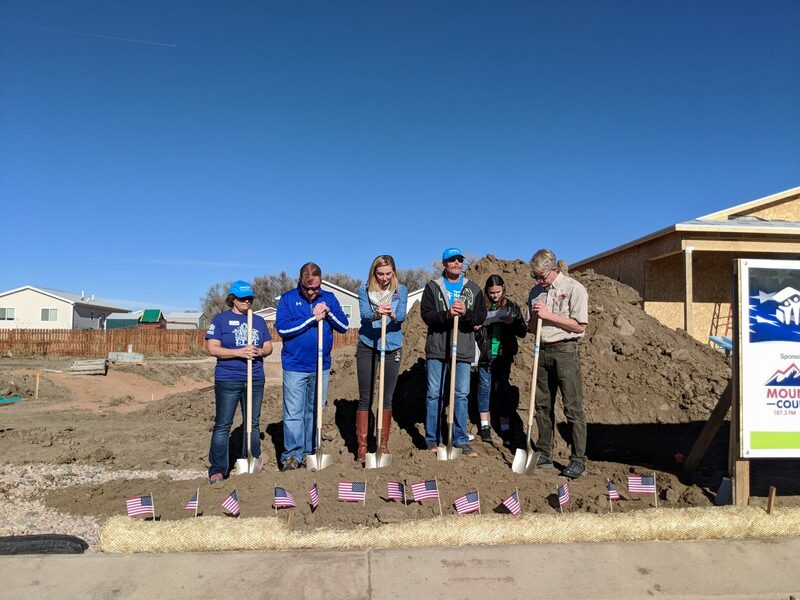 Habitat is grateful to our veterans for their service, and we are committed to helping support them in their housing need. 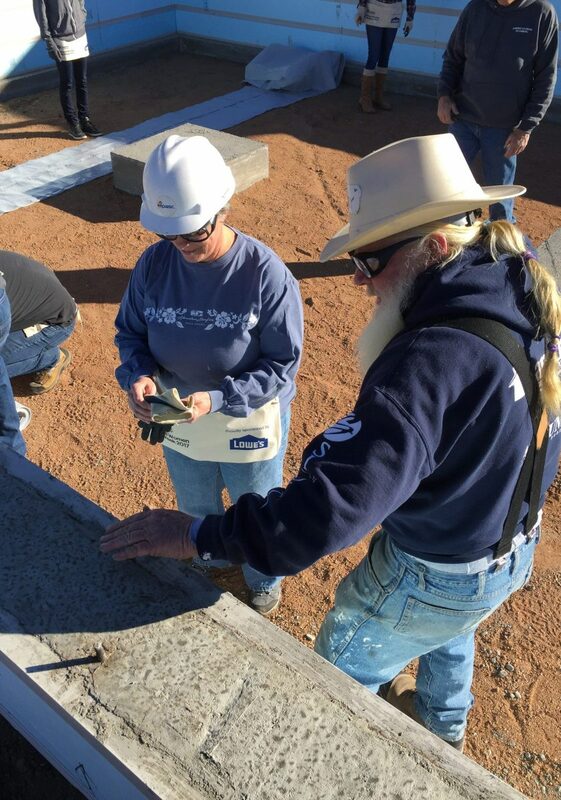 This year we are kicking off our first annual Veteran Home Build sponsored by Mountain Country. 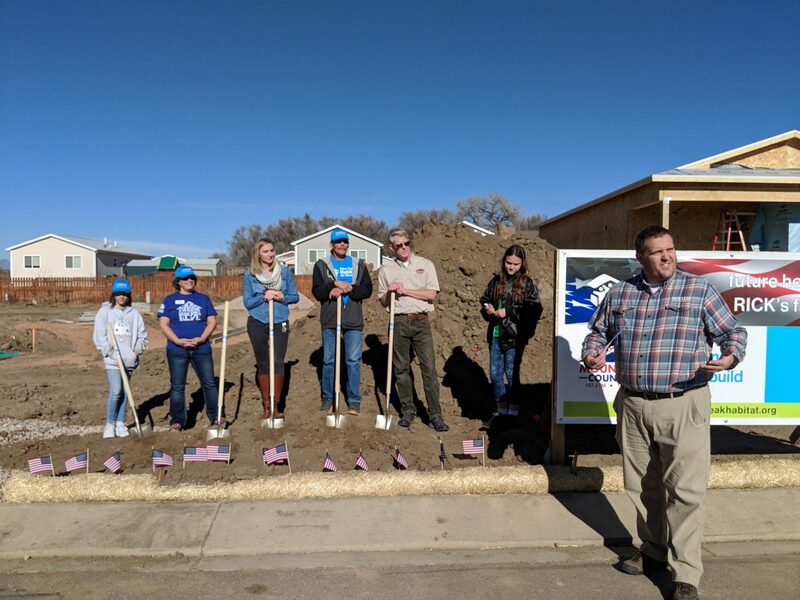 With your donation you can help Richard build a house with Habitat to ensure he and his two daughters have a safe and stable home. Scroll down to donate. 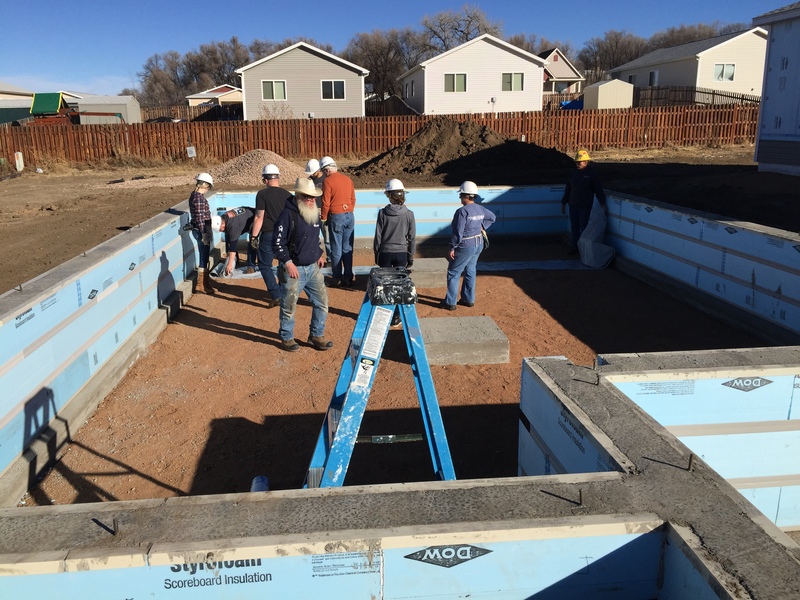 Habitat homes are sold to qualifying partner families without profit and financed with an affordable mortgage. 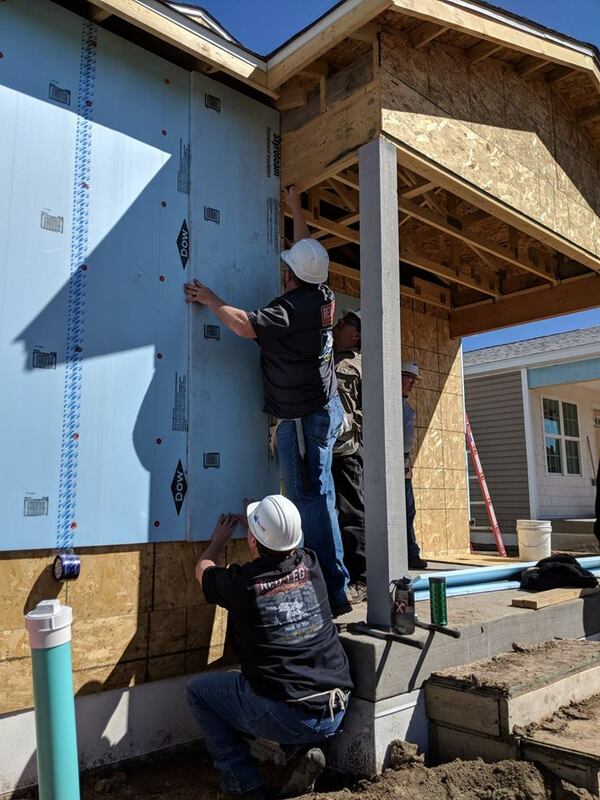 The homeowners' monthly mortgage payments are used to build more Habitat homes. 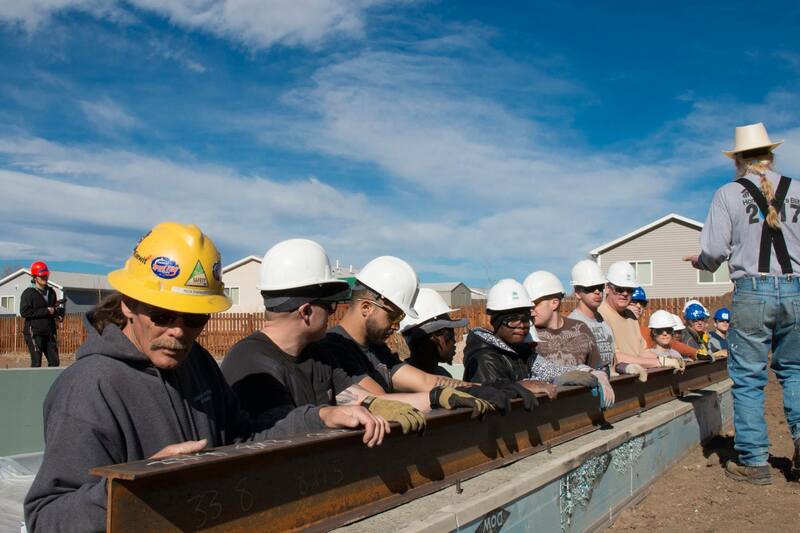 Homebuyers demonstrate a need and earn between 35-80% of the area median income for El Paso County. 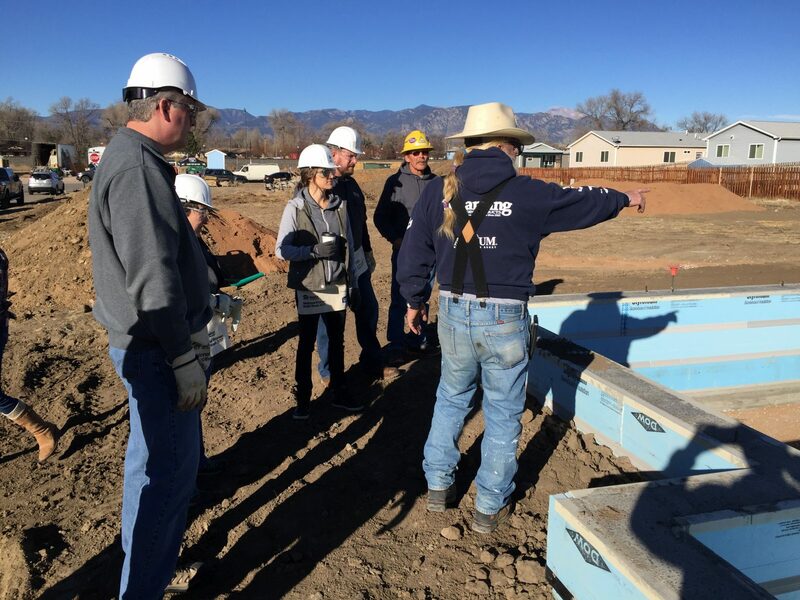 Habitat will conduct a credit check to look for outstanding debts, collection accounts, open judgments and recent bankruptcies. 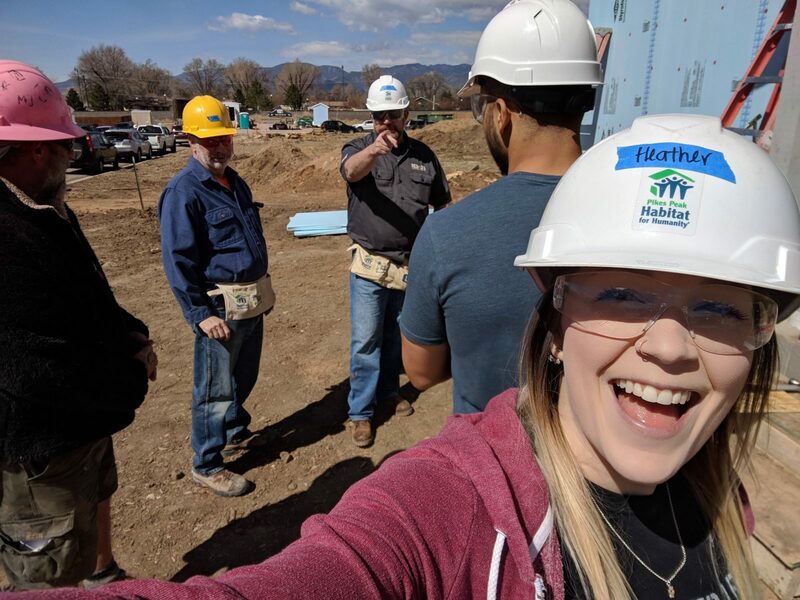 Homebuyers must attend Habitat homeowner classes and invest 350-450 hours of "sweat equity" into the construction or rehabilitation of their home. 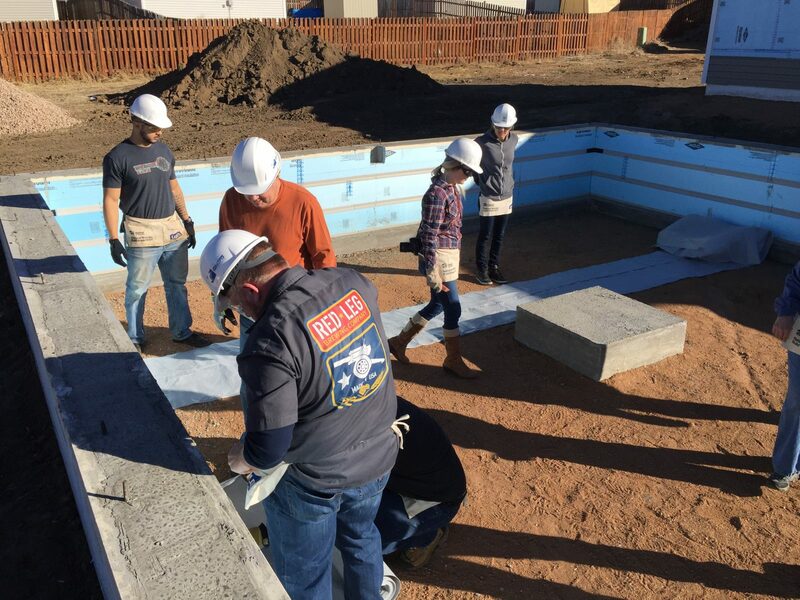 Sign up here to volunteer for the Veteran Build! Thank you to Empire Staple Co! 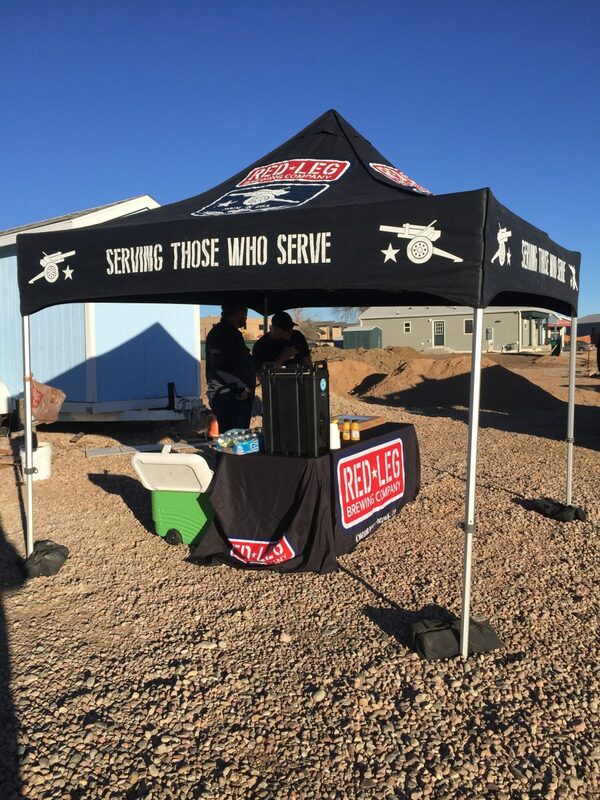 They donated nails, fasteners and screws that all went to the Veteran Build. "Star Guitar" Auction Raises $2,100 for Veteran Home Build! 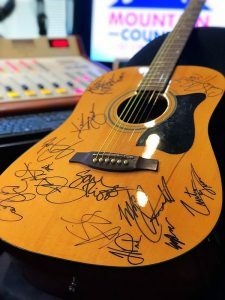 Mountain Country 107.3 FM and 1530 AM auctioned this Star Guitar to their listeners, with the winning bid of $2,100 from Peak Furniture Sales! This one-of-a-kind guitar features signatures of country music artists Mark Chesnutt, Curtis Grimes, Eric Hansen, Cody Johnson, Aaron Watson, Kevin Fowler, Roger Creager, Jake Worthington, Cody Canada, Sam Riggs, Drew Fish, Mark Powell and Jeremy Plato. The signatures were collected by Mountain Country over the past several months and make this guitar a real collector's item. 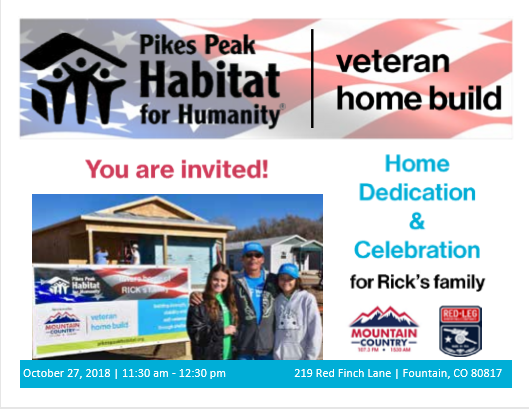 All proceeds benefit the construction of Pikes Peak Habitat for Humanity's Veteran Home Build. 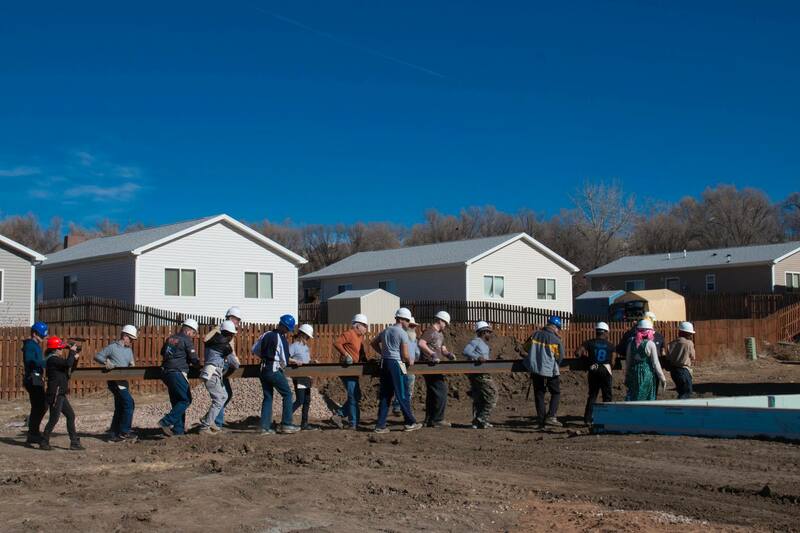 Together we're building homes, community and hope...with some great music, too! 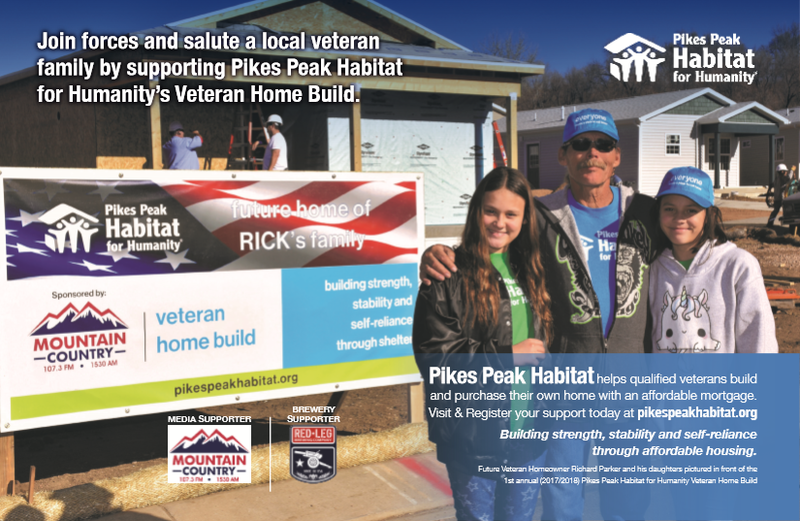 Red Leg Brewing Company celebrated their 5th anniversary on July 4th, and a portion of the day's proceeds was donated to the Pikes Peak Habitat for Humanity Veteran Home Build! A MILLION THANKS to everyone at Red Leg for a whole lot of fun, food and music -- and RLBC beer!